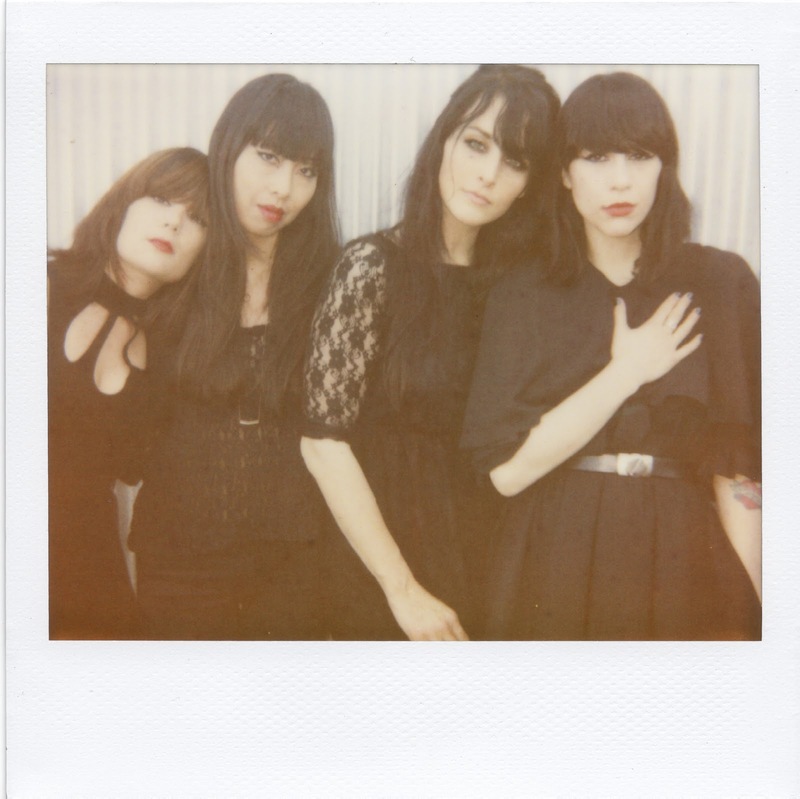 Dreampop delinquents Dum Dum Girls have announced details for a new mini-album set for release on Sub Pop. End of Daze's release in September follows Dee Dee, Jules, Sandy and Malia's Only in Dreams, a riveting ball of poptwine which featured high on the "famous" G-Man Albums of 2011 list (click here for more). The record will see the light of the day after the quartet's Summer tour of America's festivals. No European dates as of yet but will keep you posted.